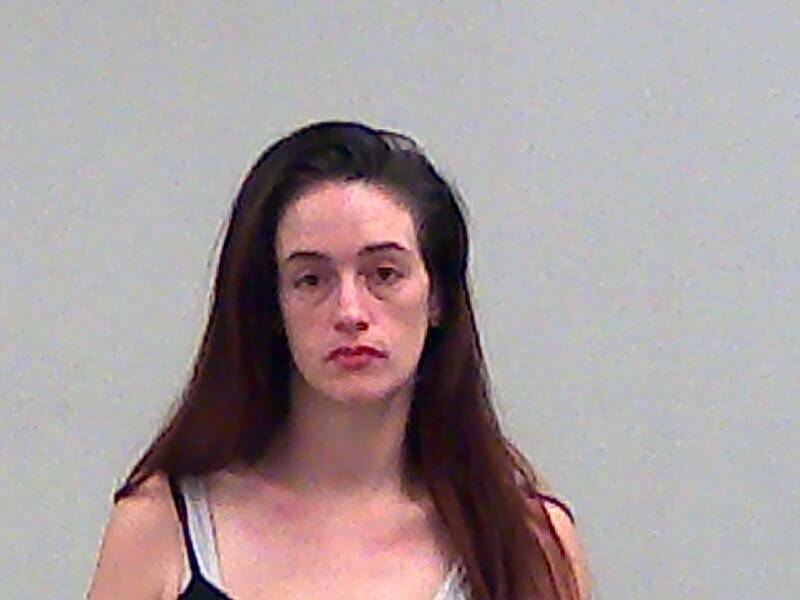 Elizabeth Gregory, age 30, turned herself in at the Wayne County Jail on November 21, 2018. She was arrested and lodged by Deputy Christopher Toby of the Wayne County Sheriff’s Department. She was wanted in Wayne Superior Court II for the offense of Unlawful Possession of Syringe as a Level 6 Felony. Please remember that a criminal charge is merely an accusation and Ms. Gregory is presumed innocent unless and until convicted in a court of law.